What are the kids up to at the UBC Farm? It depends on the day! They are most likely gardening their plots in the children’s garden, learning how to make a pumpkin loaf with their mentors, or identifying bugs along the agroforestry trail. There is a bounty of activities that we find our farm kids engaging in: field games, seeding in the greenhouse, fort-building, composting, apple picking, chicken feeding, berry picking, potato hunting and medicine making just to name a few. A variety of children’s programs call the UBC Farm their home and our reoccurring programs are listed below. 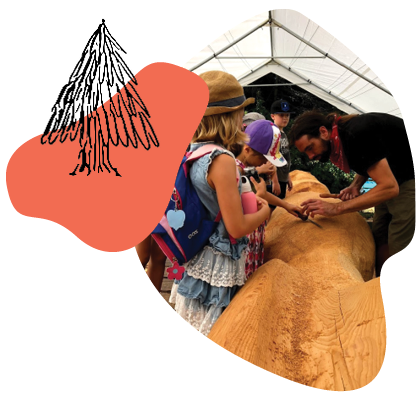 Our children’s programs are in high demand, any spots released will be first announced on the UBC Farm Weekly Newsletter. Stay tuned on our newsletter or check this site for updates. 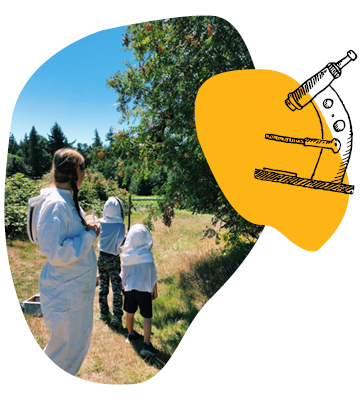 Explore, run, draw and create in our beautiful Children’s Learning Garden; observe beehives and in-season crops on “field trips” around the farm. The theme of each of our one-week camps will be learned through a variety of exciting recreational activities, crafts and hands-on experiences. All camps will include forest adventures, planting, eco-crafts, popsicle making, and (of course) a chance to harvest, cook and eat fresh garden produce! 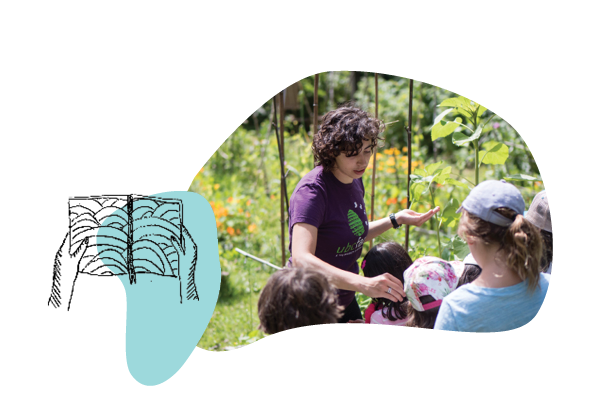 Every year from spring to fall, the UBC Farm offers field trip programming for a wide range of young audiences. Our field trips provide an opportunity for children to see and learn about a working certified organic farm and to discuss important social and ecological aspects of food production in our area. Join us to learn about bees, explore the forest, examine soil or compost, and even visit the chickens! The UBC Farm offers an educational and fun birthday package for kids 3 to 16 years old through the spring and summer seasons. Bithday parties at the farm are a blast! 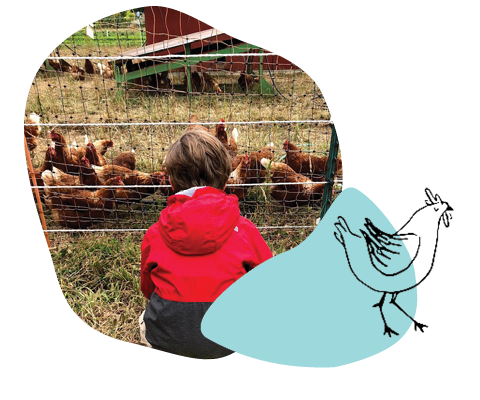 Children are able to do a variety of activities including visiting the chickens, learning about, identifying bugs, exploring the forest and games in the fields. Come work with kids and share your passions for the environment, science, outdoors and food in our dynamic Children’s Learning Garden! Volunteers are accepted for FarmWonders Day Camps over spring break and the summer. Volunteers are key to making our camps a fun and safe environment for children. Sign up for a shift here. 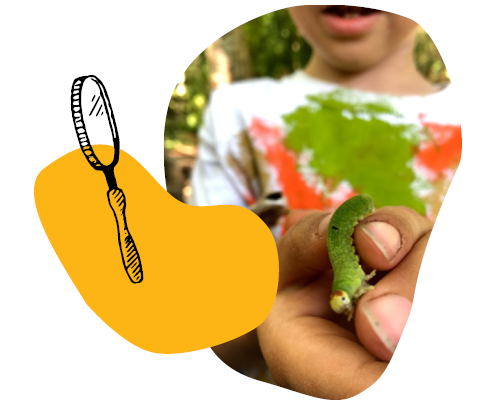 Saplings Outdoor Program is a nature-based program located in West Vancouver for children ages 3-12 years old. The main purpose of the program is to provide children with an opportunity to connect with the environment in a safe and enjoyable way. Nature is a child’s best education. Promoting garden based intergenerational collaboration and interdisciplinary hands-on learning. The Intergenerational Landed Learning Project merges educational research and school curriculum to teach about and promote environmental stewardship, healthy diets and lifestyles, and social development. 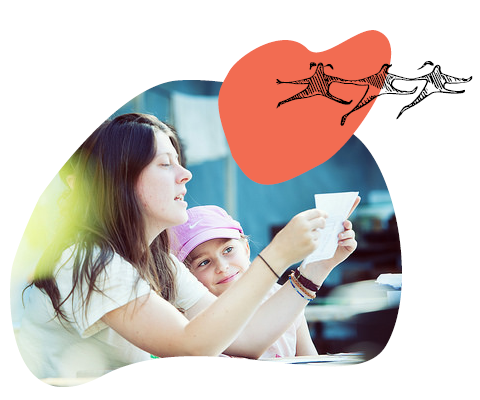 They develop and offer innovative intergenerational place-based programs for children and communities and support teacher education and professional development. Have more questions? Visit our Children’s Programs FAQ.